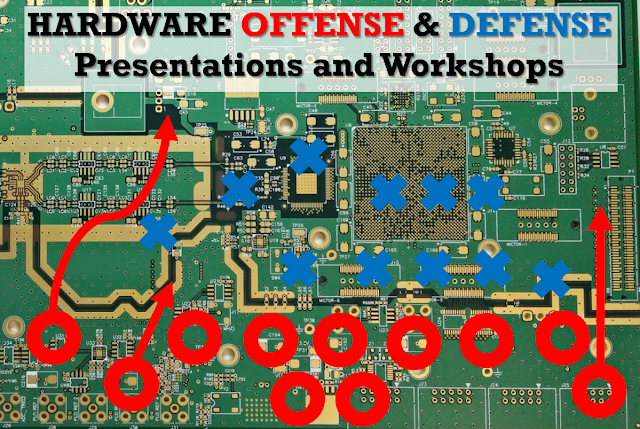 Part of the #HardwareMatters Campaign on Twitter. 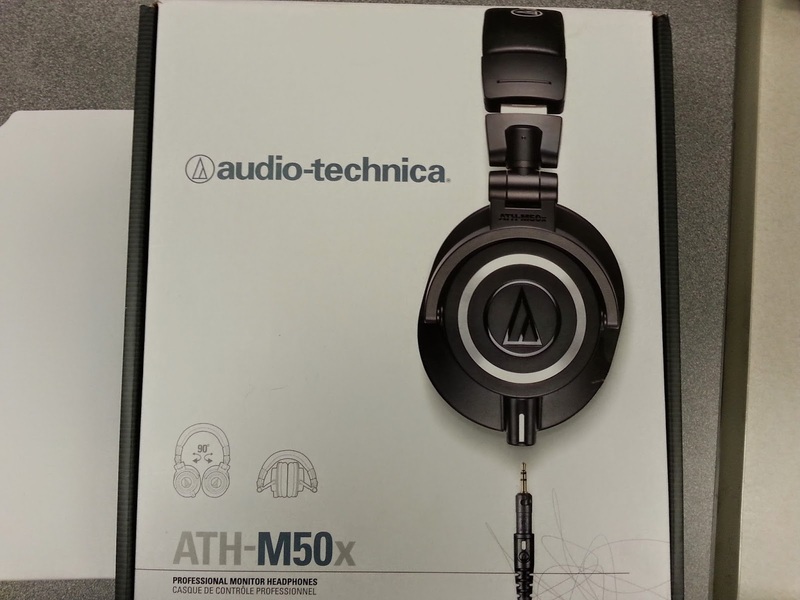 The ATH-M50x is the worthy successor to the original Audio-Technica ATH-M50 headphones. The original ATH-M50 headphones were first available on Amazon 13 years ago (October 2, 2001). Currently the ATH-M50 and the Red version of the headphones hold the #1 and #2 spot on Amazon's Top Rated Headphones list. The ATH-M50x is rising quickly to the top and is currently at the #13 spot on the list. Everything about the new headphones are the same with the original, except the M50x has locking detachable cables. This was a much needed upgrade for the decade old headphones. "The detachable cables are such a CONVENIENCE and it's worth the extra money to buy the ATH-M50x on that reasoning alone. " I really hope Audio-Technica will sell a detachable cable in the near future with a microphone, because I use my phone most of the time to listen to music and it would be even more convenient if I had it. 1.2 - 3.0 meter coiled cable with the screw on 1/4" adapter. 3.0 meter straight cable with the screw on 1/4" adapter. 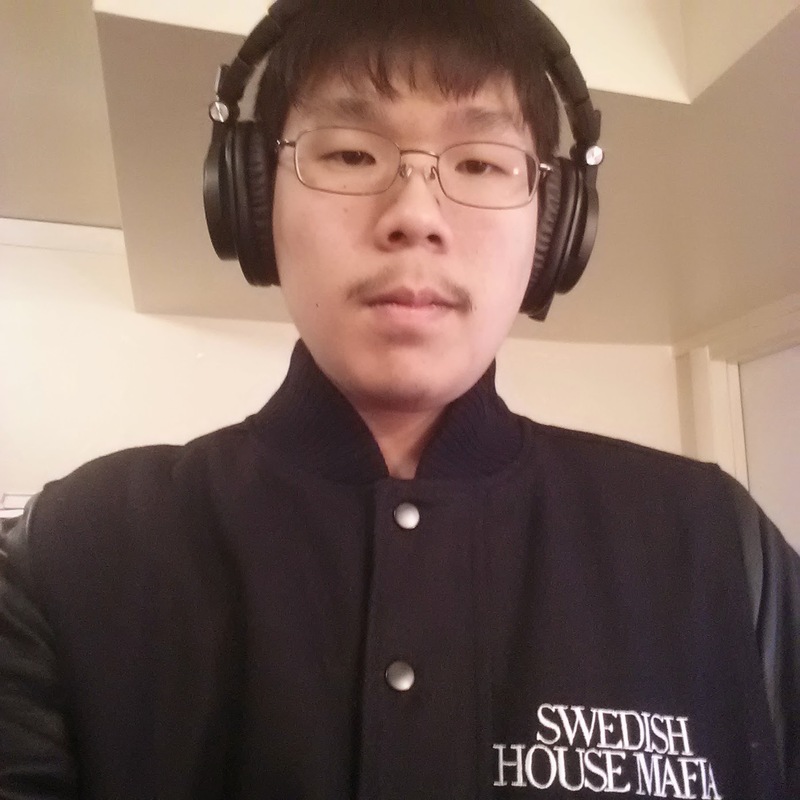 The headphone cushions are noticeably more comfortable than the original pair. My first pair of quality headphones were the Sennheiser HD280s, but the cushions on those headphones would push on the temples of my glasses. Over a long period of use the headphones were very uncomfortable to wear. 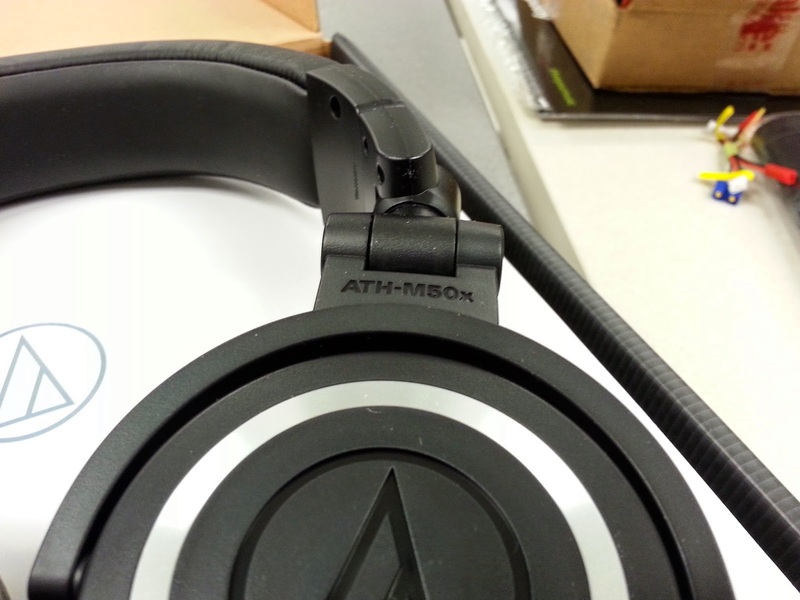 Then I switched to the Red ATH-M50 headphones and those were significantly softer than the Sennheiser HD280s. Finally, when I first tried the ATH-M50x, at first I thought that I went crazy for a second thinking that these were softer than the previous pair, but no I was not crazy and I found out that Audio-Technica did actually put softer ear-cup pads on the ATH-M50x. It is the same sound quality as the original M50s, You can read my previous review about the ATH-M50s here. Sound isolation/ Noise cancellation are the same as the original M50s and although the ATH-M50x does not have any active noise cancelling, the sound leaking is very low and is great for quiet environments. Perfect headphones for the frequent flyer, the bookworm in the library, public transit patrons and for long trips with family. Same 90 degree swiveling ear cups. All in all if you own a pair of the original pair of M50s I think it is worth it to upgrade to the M50x, because the convenience of having the removable cables is totally worth it and as a bonus you get softer ear cups. As I said earlier, I hope Audio Technica will sell a detachable microphone cable so that I can use it with my phone to make calls. Well! I'm searching the detail about Pico Projector then i com across your site which i found very helpful and informative for me. You have shared adorable article here, It's new for me, I really like and appreciated your work. Thanks for sharing this article. You claim your an engineer, yet you need to buy a new set of headphones just to get a detachable cable? Should have modded your M50s for a lot less. Tons of tutorials out there. 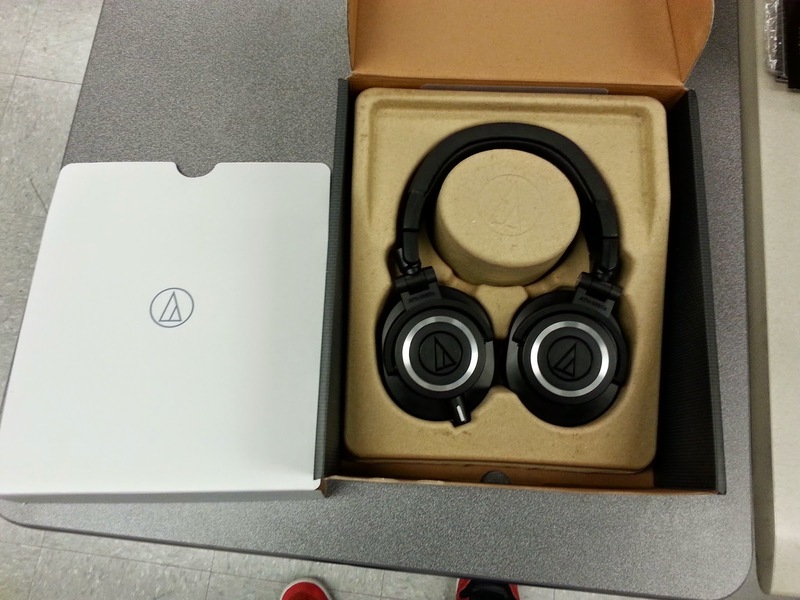 I would have done that, but I sold my previous pair and I only had to pay $40 for the pair of ATH-M50x headphones. Plus I really wanted to review these since from a website business standpoint, I wanted more views. great review.I wear glasses as well and I haven't had much luck with comfortable headphones. how long are you able to wear these until you feel discomfort?